Even before attaining University status, the Department of EEE was a recognized Research Centre under Anna University and offered Research Programs in Ph.D. and M.Tech. (By Research). The minimum qualification of the department faculty is M.Tech / M.E and 60% of the faculty members are either Ph.D qualified or pursuing Ph.D. 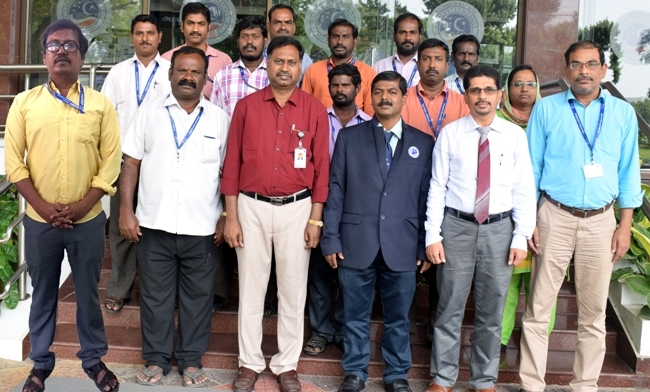 The faculty members are with diversed specializations in Power System, High Voltage Engineering, Electric Machines, Power Electronics, Control System, Applied Electronics, Embedded Systems etc. 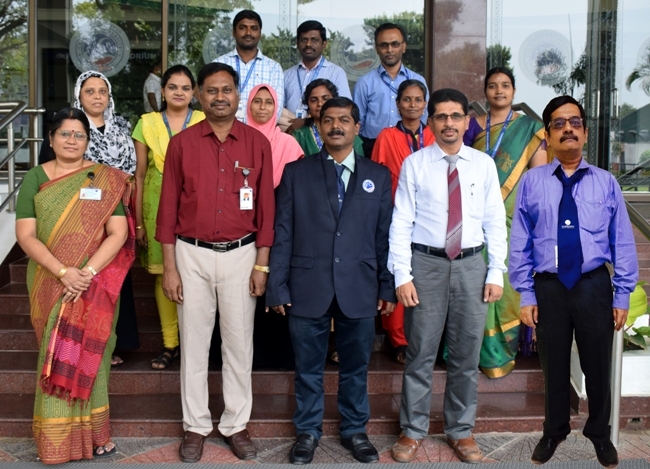 The courses of the EEE department from 1st semester through final semester are handled by the Department faculty members. The faculty : student ratio of the department is 1 : 12.3. The average experience of the faulty members is 12.75 years. At present, the department is offering an under graduate part time programme B.Tech.in EEE exclusively for employers of M/s. Apollo Tyres, Chennai. The department students continue to won several University Ranks year after year and their achievements are commendable when it was an affiliated college. This Department has produced more than 100 University Ranks, so far, out of which 16 are Gold medalists. The department has produced 9 Ph.Ds and 27 research scholars are currently pursuing research in the department. Consultancy works worth of Rs. 61 Lakhs have been completed. Training programmes worth of Rs. 72 Lakhs have been successfully completed. There are more than 100 Journal / Conference publications in the last 5 years. Five faculty members of the department are recognized research supervisors of this university and in other universities. The department has conducted international conferences / national conferences / workshops / summer and winter schools / FDPs. The students of EEE Department do present papers in National and International conferences. The department faculty present their research findings in the reputed International Conferences and Journals. The department has also won research funding from various agencies. The department is also having a very good industry institute interaction through Consultancy, Training Program, Collaborative Research work, student’s project work etc. Recently, the students from III year B.Tech. (EEE) have completed their Industry-Internship Program from various industries for a period of 30 days. To disseminate the outcome of research and projects through publications, seminars and workshops. Students who graduate from this department can be employed in the areas of generation, transmission and distribution of electrical power supply. As a result wide opportunities are available in the state electricity boards, power grids, power generation company, transmission company, distribution company etc. As the post graduate students of the department have exposure and training in the simulation softwares like EUROSTAG,CASPOC,FEADMOS,CYME,VISSIM, ,MATLAB, MATCAD, PSCAD, EUROSTAG, AUPOWER, EMTP,ETAP,PSIM,, MAGNET, Labview, Power System Tool Box, PSPICE, MATHCAD, ANSYS, FEA, Power World Simulator, AU power Lab, PSAT,GAMS,AUTOCAD, they get opportunities in leading power system consultancy companies, power exchange companies and to work as faculty and research fellows in leading Universities.